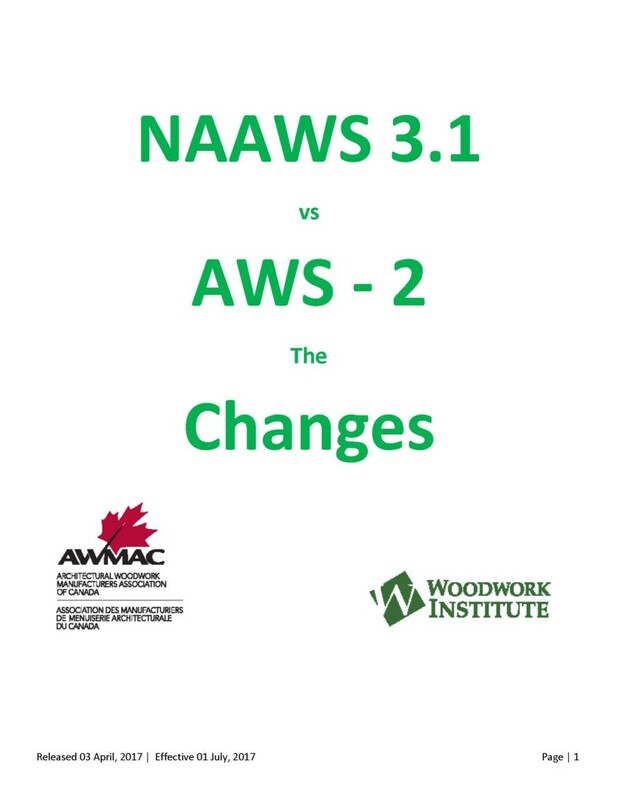 NAAWS includes a number of additions and improvements to the Architectural Woodwork Standard Edition 2. To download the change document in English, click HERE. 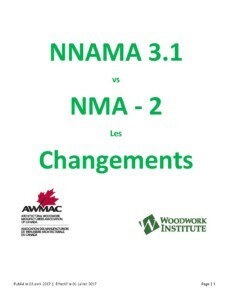 To download the change document in French, click HERE.